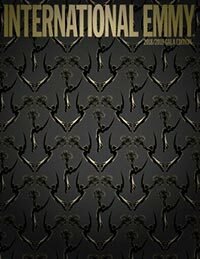 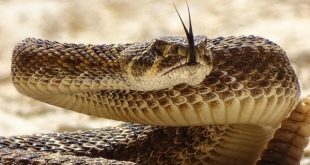 Earth Touch has signed up the Smithsonian Channel as a co-pro partner on three wildlife films: Migrating to Mexico, Rattlesnake Roadtrip and China’s Monkey Kingdom. 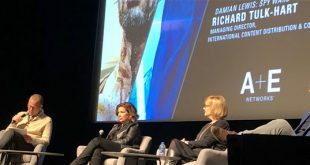 In a MIPDoc session hosted by Patrick Vien, A+E Networks’ executive co-managing director of international, A&E’s Elaine Frontain Bryant and History’s Mary Donahue outlined their programming remits, highlighting The Clinton Affair and Jesus: His Life, respectively. 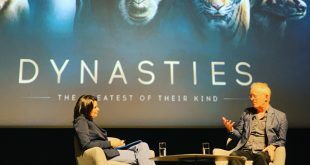 Dr. Michael Gunton, creative director of the Natural History Unit and factual at BBC Studios, talked about working with David Attenborough and immersive wildlife filmmaking with World Screen's Anna Carugati at MIPDoc today before being presented with the World Screen Factual Trendsetter Award. 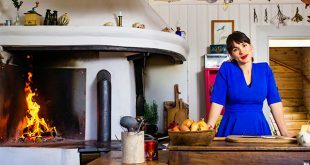 DRG and UKTV have co-commissioned the eight-part series Rachel Khoo: My Swedish Kitchen, which is set to air on Good Food this summer and will be launched to the international market at MIPTV. 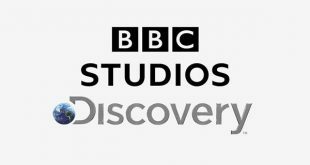 Discovery and BBC Studios have agreed to split the UKTV business and are teaming up for a global SVOD platform featuring the pubcaster's natural-history content. 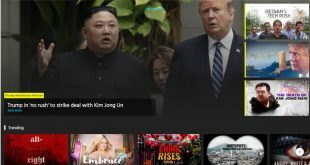 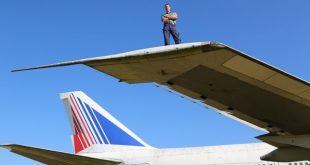 The doc and current-affairs streaming platform iwonder, which has been available through the iflix service across Southeast Asia, Africa and the Middle East since last year, has launched a direct-to-consumer offering in Australia, New Zealand and Singapore. 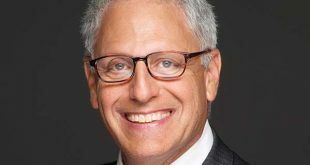 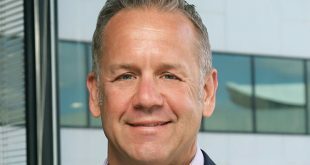 SVOD platform CuriosityStream has commissioned Arrow Media to produce the four-episode Speed, exploring the breakthroughs that transformed transportation.